While Chinese shoppers may not be buying much Tiffany jewelry in New York City these days, it appears they’re happy to open their wallets in Beijing. That’s a trick Apple Inc. hasn’t been able to pull off. 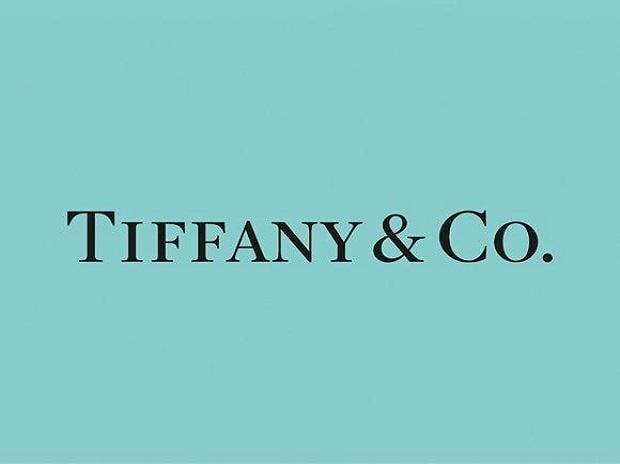 Tiffany & Co., whose overall holiday sales fell flat, reported double-digit sales growth in mainland China in the final two months of the year -- a welcome sign for retailers after Apple spooked the market earlier this month by warning Chinese demand was waning. China stood out among overall sales that missed the company’s expectations during the critical holiday period. Behind the lower-than-expected total sales were Chinese tourists reining in spending abroad, a worrying trend the company first highlighted this fall. It’s not a Tiffany-specific problem: A Chinese customs crackdown appears to have dissuaded the nation’s international travelers from spending freely, and luxury-goods companies across Europe have reported feeling the effects. To compete in China, Apple may be forced to cut prices as much as 20 per cent, said Wedbush Securities managing director Dan Ives in an interview with Bloomberg. Otherwise, Ives said, the company could miss out on 20 to 30 million Chinese consumers. Tackling the Chinese market is important for luxury brands looking to grow this year. In early January, shares of Apple plunged after the company cut its revenue outlook because of weaker demand in China. Tiffany shares rose as much as 4.5 percent in Friday trading, driving share prices to a six-week high. VF Corp., whose brands include Vans shoes and North Face jackets, also said China’s doing better. In its third quarter, which ended after Christmas, VF’s China revenue soared 23 percent, excluding the impact of currency, it said Friday. US companies aren’t the only ones reporting mixed messages about China. Even Alibaba Group Holding Ltd. can’t seem to make up its mind. The e-commerce giant is reportedly postponing some new hiring and cutting spending on travel as it braces for a slowing economy. J. Michael Evans, president of Alibaba Group, said the long-term picture remains healthy for the country, however. “I’ve been dealing with the China market now for 23 years and I’ve been hearing almost consistently that China’s slowing down, China’s going too fast, China’s going to go into a recession, and for 25 years, this country has managed to grow at levels between 7.5 and 8.5 percent – it’s really quite extraordinary,’’ he said on Jan. 14 in an on-stage interview at the National Retail Federation’s annual event in New York. In 2019, amid China’s trade war with the U. S. and “natural causes within the country,’’ growth could slow slightly from current 6.5 percent levels, he said, but even those rates are still impressive. “If you think about where the country’s going in the long term, while I can’t tell you what will happen in the next 12 to 18 months, I can tell you that 10 years from now, that economy will probably be the largest economy in the world,’’ he said. “So the future I think looks very good, notwithstanding some troubling headwinds in the interim."